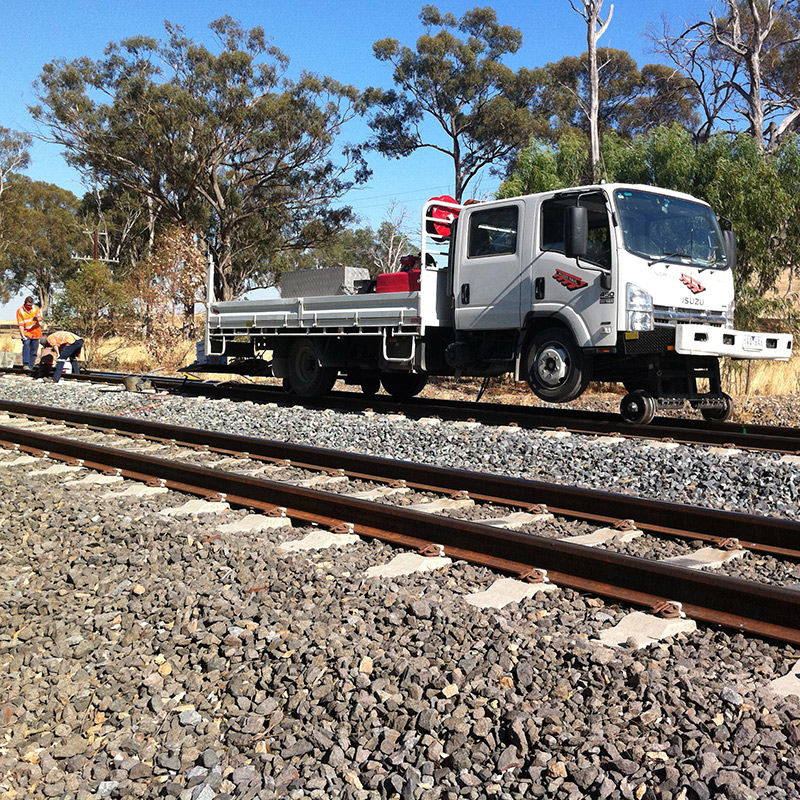 The works required a range of resources to support a rail straightening contract involving remediation of dipped or peaked welds on the Melbourne to Sydney rail corridor between Seymour and Wodonga. McLeod Rail supplied around a crew of skilled personnel for the duration of the project including welding crews, traffic management, safeworking, and fire management. The scope included development of induction and compliance materials, supplying a Project Manager/ Track Certifier, Assistant Project Manager and vehicles, two hi-rail welding trucks, and all daily progress, safety, quality and cost reporting.